Cow has all necessary elements required for healthy life. 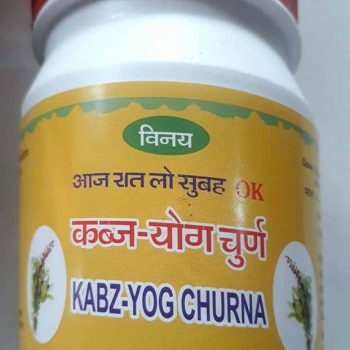 In Ayurveda, Cow’s urine is holy and fully secured for treating various ailments. Cow urine tastes nutty, helpful in balancing Vata, Pita, Kafa in body. 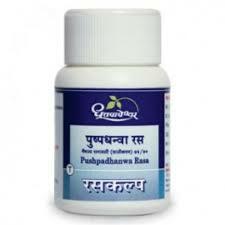 Cow’s urine is not only a general medicine it is a natural panacea for all diseases. 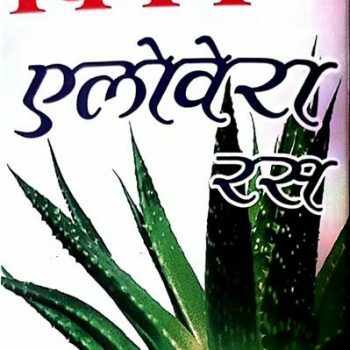 It is natural Anti-septic, anti-microbial, anti-fungal, anti-bacterial, anti-allergic and it is called Sanjeevani. 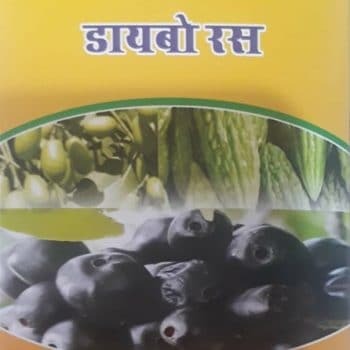 It is the key to treat infectious disease, provides longevity and removes all blood disorders, oral disorders, eye disorders, mental and physical disorders, act as anti-cancer agent and excellent elixir. 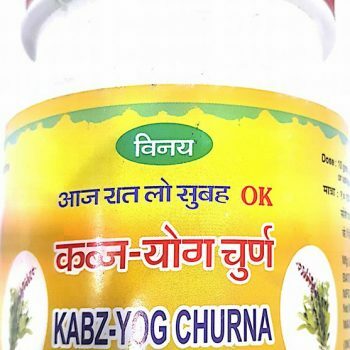 Cow urine helps to stop ageing, removes toxic substances from the body, detoxifies liver, kidney and is light in digestion. Scientific View: Cow’s urine is enriched with iron, copper, nitrogen, sulfur, maganese, carbolic acid, magnesium, enzymes, minerals, vitamins, such as A, B, C, D, E, uric acid, hormone, gold arid etc. 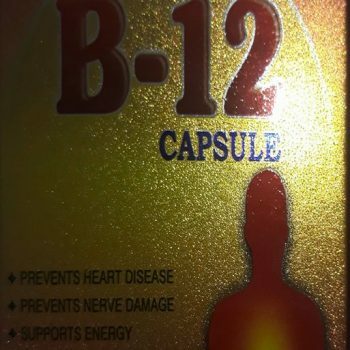 It removes toxic substances from the body through urine. 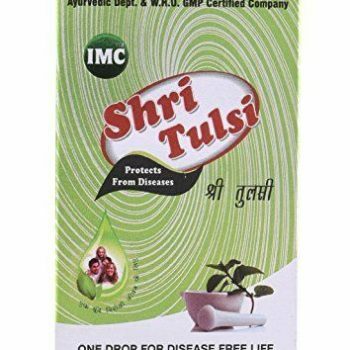 Boosts immunity and acts as disinfectant. 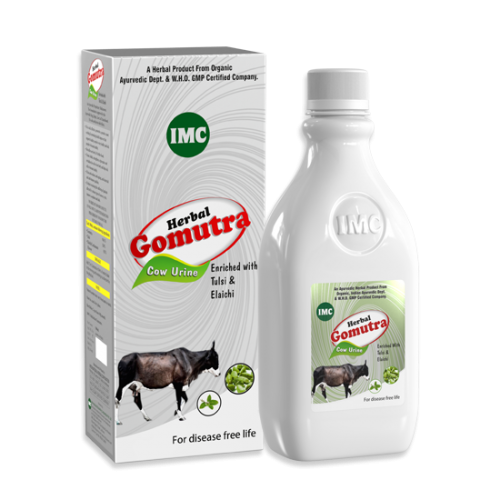 Regular consumption of Cow’s urine completes the deficiency of micro elements. Spray Cow’s urine to eliminate the effects of negative energy surrounding in your home. 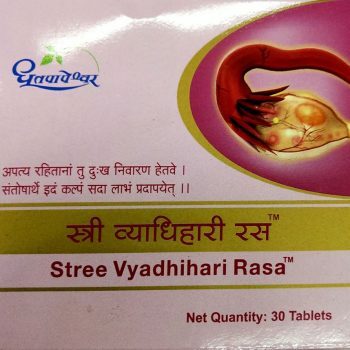 Cow urine is considered holy and has the power to eliminate all negative effects. If you suspect that someone has done sorcery empiricism then Gomutra is the best remedy for it. Spray Cow’s urine upon your body. 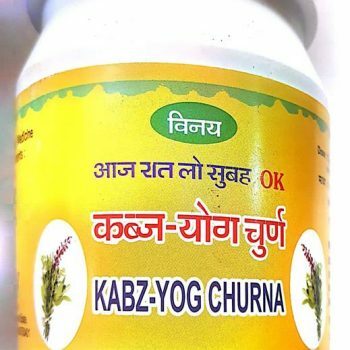 People who are suffering from cancer and AIDS are taking cow’s urine therapy. Cow’s urine relieves stress and sharpens the memory. 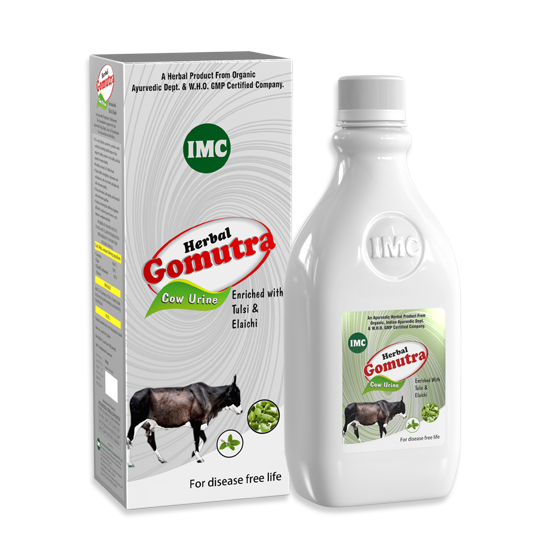 85 to 90 % constipation and colon disorders get cured with the help of Cow’s urine. 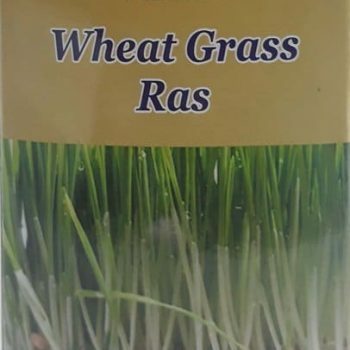 Relieves intestinal worms, inflammation and ascites disorders. 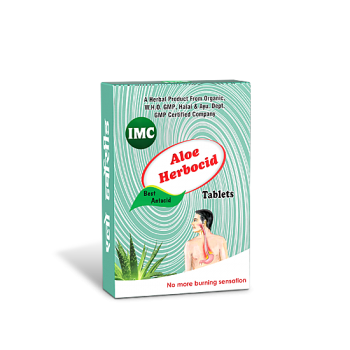 It is highly beneficial for anemia, skin disorders and hemorrhoids. Regular consumption of Cow’s urine mixed with honey and lemon water is helpful to reduce weight. Consumption of Cow’s urine improves the digestive system and reduces fever. 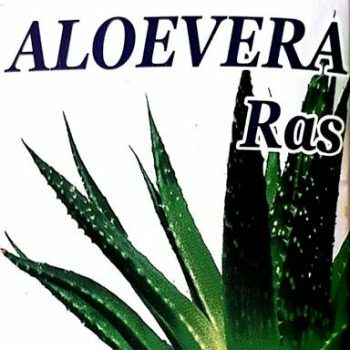 Relieves asthma and nervousness. Cow’s urine relieves pain by massaging on the affected area. 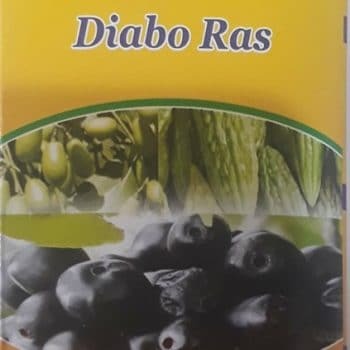 Relieves high blood pressure, depression and headache. 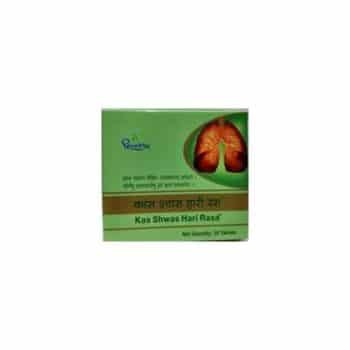 It also relieves baldness and sinusitis. Empty stomach consumption of cow’s urine relieves jaundice. 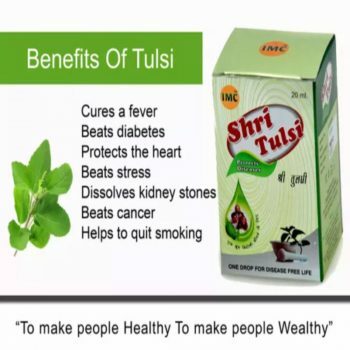 It is highly beneficial for diabetes. Washing face twice daily with Cow’s urine relieves acne and pimples. 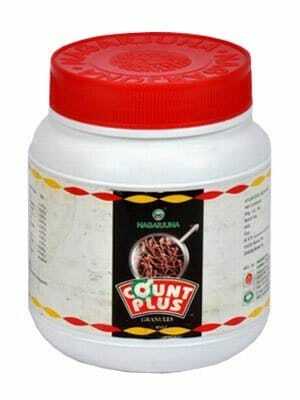 Prevents from cardiovascular diseases. 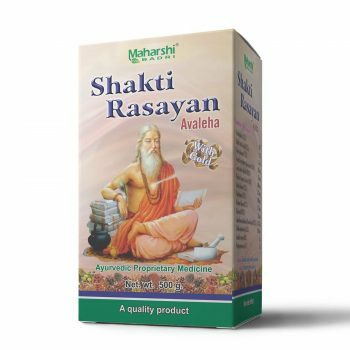 It internally cleans the kidney, liver and all the parts. 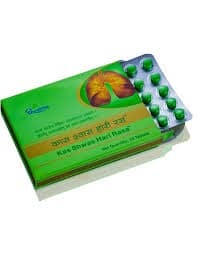 It is highly beneficial for brainy disorders. Improves breathing system.